Here are another two good reasons for South Cotabateños to be proud of the province and it's government. 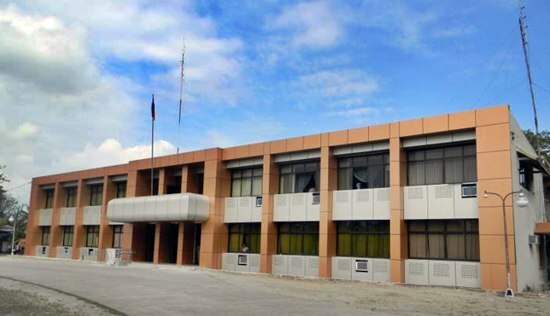 First, out of the 80 provinces nationwide, the province of South Cotabato has been named one of the ten top performing provinces in the country. South Cotabato ranked 5th in the latest state of performance report for local government units by the DILG . The ranking is based on the DILG-administered Local Governance Performance Management System (LGPMS), which is done annually. San Gabriel, La Union (4.820). Congratulations to the municipal government of Surallah headed by Hon. Mayor Romulo Solivio and the provincial government of South Cotabato with the leadership of Hon. Governor Arthur Y. Pingoy, Jr. M.D.